"What is the good life? It's how we all want to live; our personal picture of happiness. But the goodness isn't in the day-dream, it's in our actions - the everyday pursuit of health and happiness. 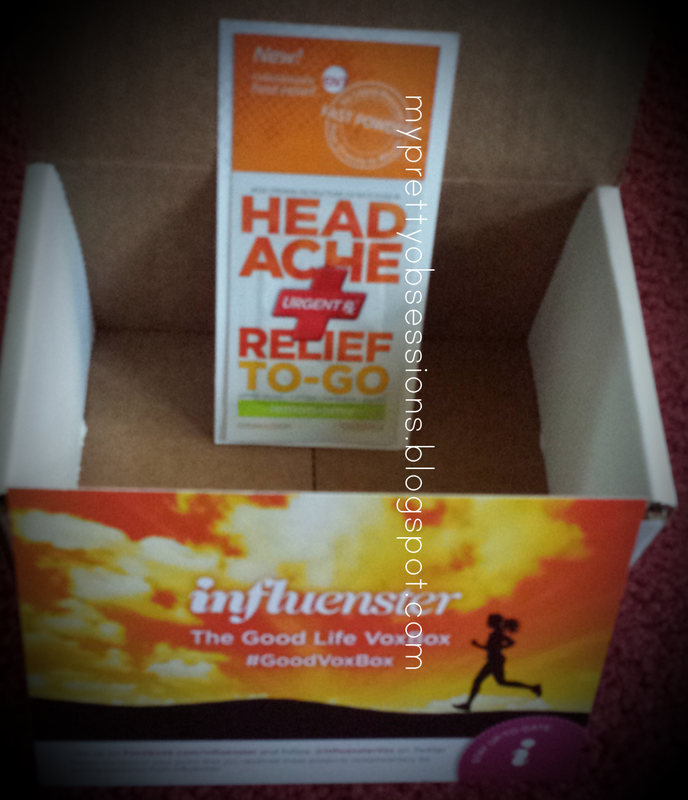 At Influenster, we support you in your pursuit of the good life, which is why we've put together a box packed with products to help you on your way. 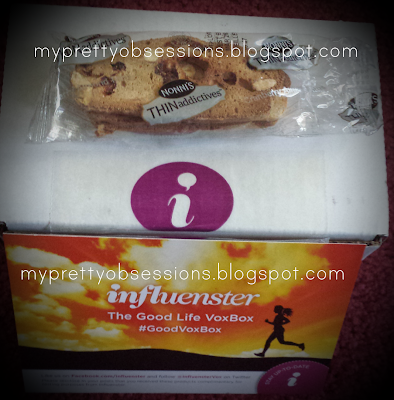 Welcome to the Good Life VoxBox by Influenster." I seldom get headaches but from time to time, after a long day of toting my toddler out running errands, unloading the car, etc. those small headaches pop up. This little packet is so convenient to put in my purse and to bring out to take when I need it no matter where I'm at! You don't even need water, it's in powder form so you just take it like how you would like those Pixi Candy Stix! This retails for $1.39 a packet. You can find this at your local Walmart, Albertsons, or Walgreens. I like protein bars! They are quite handy for when you are out and about running errands, or in the car on a long road trip, these protein bars will help fill in the missing nutritional gap your body needs until you can sit down properly for a meal. I'm constantly on the go and so I'll throw a protein bar in my purse and will eat when I remember to do so (aka when my stomach starts rumbling!). 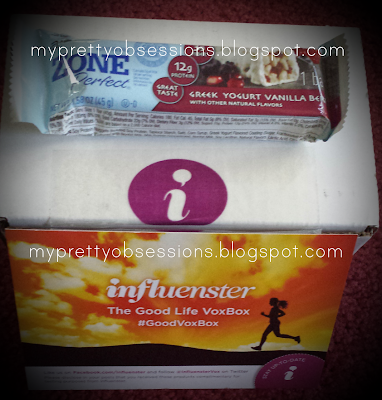 The flavor of this protein bar is quite yummy because I am a big fan of Greek yogurt! It's not too sweet and is very fulfilling! 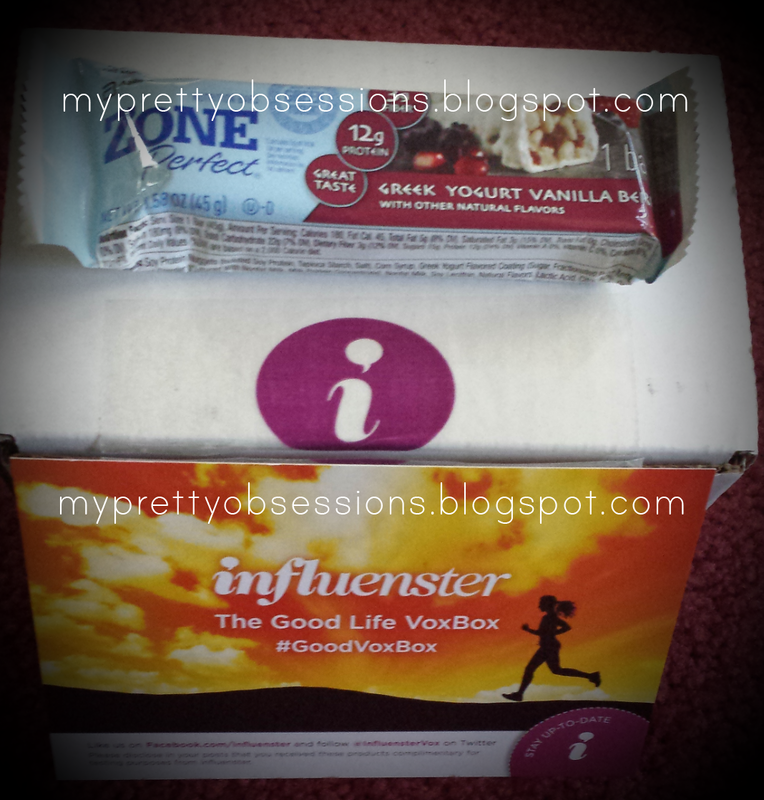 It has 3 grams of fiber, 12 grams of protein, and is 180 calories per bar. It is a perfect midday snack for me. This retails for $1.25 per bar and I'm sure you can find this in your local grocery store. 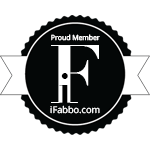 The name says it all! These really are addicting! I'm glad Influenster only sent one package per box because I seriously think that I can eat a WHOLE box of this yummy goodness in one sitting (not good for the waistline but you know what I mean when it comes to something SO GOOD! lol). It is a thin chewy crunchy cookie filled with cranberries and almonds (my two most favorite things combined in one, OMG!). It comes in a pack of 3 and is 100 calories a pack. It is the perfect light snack for when you want a Mrs. Field's cookie but you know you shouldn't be eating that, so this is the PERFECT substitute! A box retails for $3.99. You can find these at your local Walmart or Krogers. I really like the idea of a liquid bandage! My little tot is always picking his bandages off after he has an accident and so I think that this liquid bandage will be beneficial for him. Not only is this product going to benefit my son, but it will also be appreciate very much by my husband who dislikes wearing bandages too (see the resemblance? lol!). I will definitely be putting this in the first aid kit that we keep in our car! This retails for $7.29. You can find this at your local drugstore, general store, or grocery store. Last but not least is this bottle of supplements from the Vitamin Shoppe. 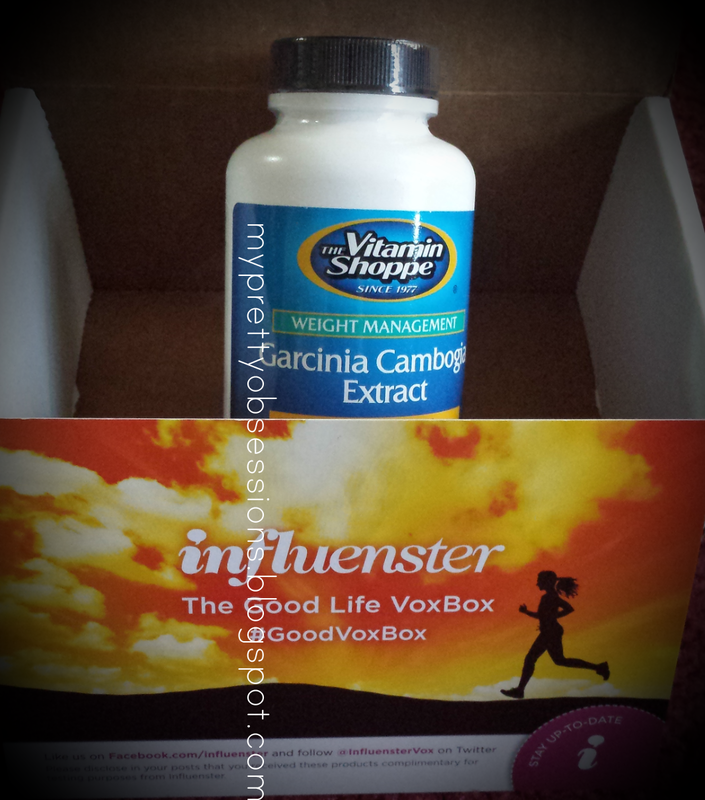 A little background info on what I found researching online about the garcinia cambogia. Garcinia Cambogia is a tree in Southeast Asia. The extract of garcinia cambogia is made from a fruit of the tree. You can google "Garcinia Cambogia extract" and a ton of different articles will pop up. The most helpful article I found is here. Although not FDA regulated because it is a natural supplement, the claims is that this supplement is to help suppress your appetite for weight management. I am very curious to know how effective this product is and can't wait to start trying it tonight before dinner! This retails for $16.99. You can get this from... of course, the Vitamin Shoppe! Overall, I'm very impressed with all of the products selected this VoxBox. I am currently trying to lose some excess weight and am trying my best to maintain a healthy lifestyle. 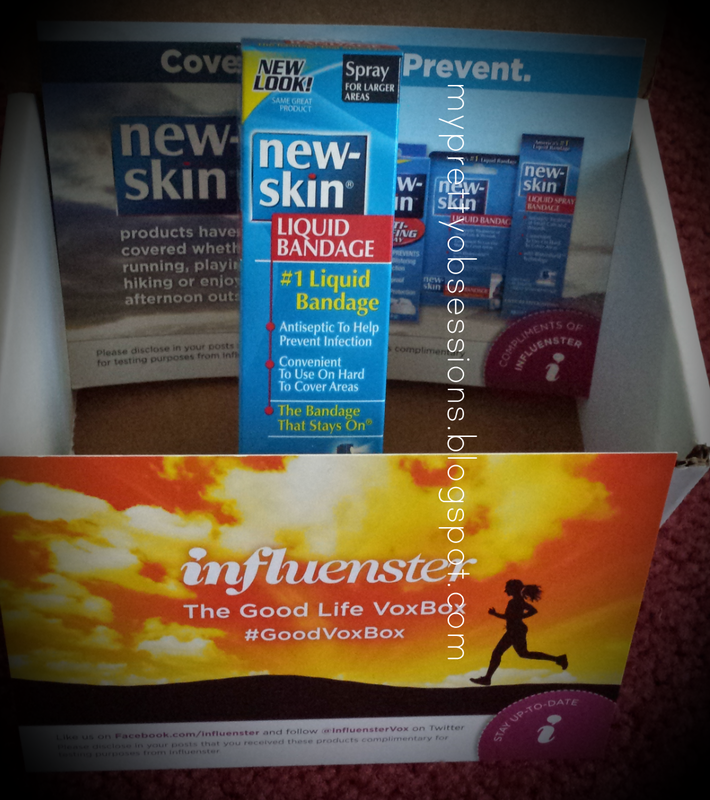 I'm happy that Influenster selected me for the Good Life VoxBox because all of these products will benefit me and my family tremendously! If you are like me, trying to lose weight and maintain a healthy lifestyle, what do you do on a daily basis to stick with your goals? 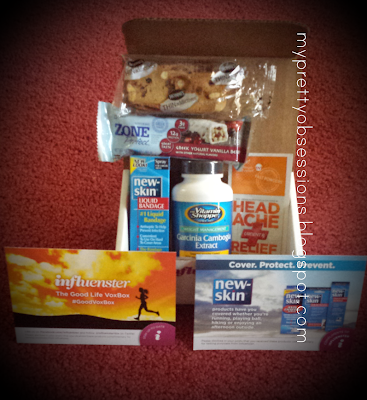 Also, if you are not an Influenster member yet, I highly recommend you doing so because you could be a lucky chosen one to participate in many of Influenster's fun programs!